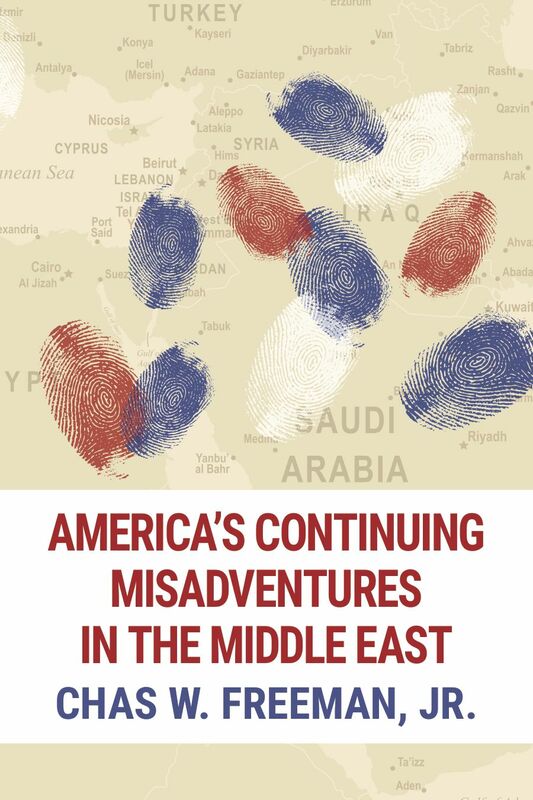 This form of compilation has allowed Visser to build up a sustained narrative about both the internal politics of Iraq and the United States’ continuing role and involvement in Iraqi politics over the five-year period that started with the country’s U.S.-sponsored elections in 2005. Many Americans had hoped that the 2005 elections would usher in a new era of democracy and flourishing in Iraq. But their immediate aftermath was devastating for many (perhaps most) Iraqis, as sectarian violence engulfed Baghdad and many other key areas of the country in 2006-2007. The country was able to hold provincial elections in 2009 and a second nationwide election in March 2010. But after those latter elections, the leaders of the large Iraqi political blocs were not able (or perhaps, willing) to form the coalition that establishment of a new government would require; and in many ways Iraq support for the U.S.-sponsored constitution of 2004-2005 seemed to have seriously eroded. In this book he provides clear explanations and analysis of the complex path Iraq’s internal politics has taken, and charts how the policies Washington has pursued in Iraq– first under Pres. George W. Bush and later under Pres. Barack Obama–have very often had the effect of very seriously weakening the very country that Pres. Bush once argued he had come to “save”. Chapter 11. What Can the United States and the International Community Do for Iraq? 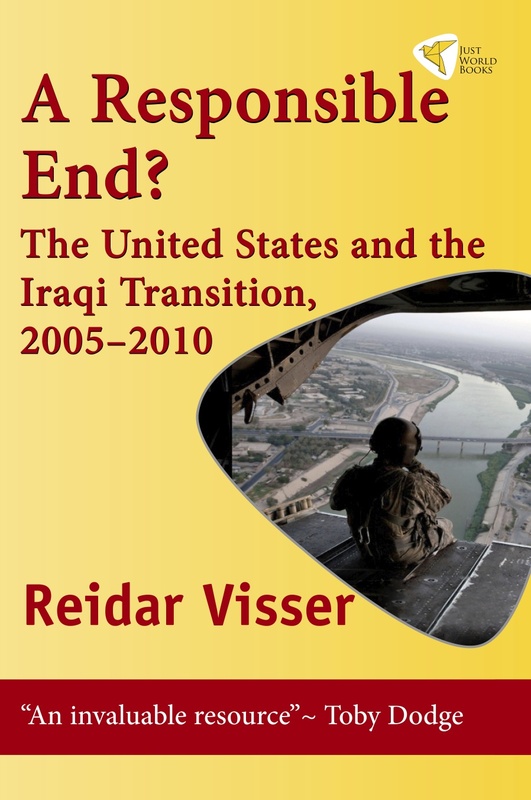 Since the invasion in 2003, Reidar Visser’s stature as one of the world’s leading experts on Iraq has continued to grow. Visser’s reputation is based on his superb language skills, a historian’s commitment to deatail and accuracy and a powerful ability to subject the day-to-day politics of Iraq to precise analysis based on many years of expert knowledge. Visser has shared his expertise through his copious writings and detailed blogs. These have now been gathered together for the first time in one book….This book provides an invaluable resource for anyone seeking to understand Iraqi politics from 2005 to the present. Visser examines the major events shaping post-invasion Iraqi politics, explaining their significance in a clear and very readable way. 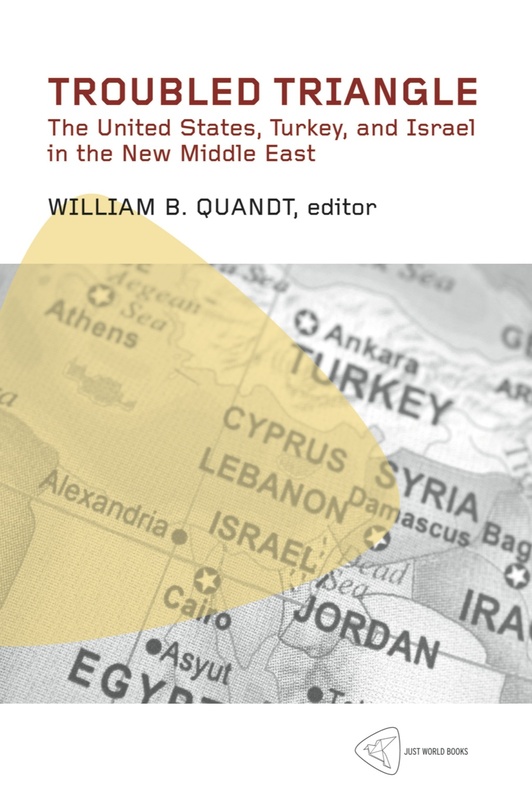 The result is a book that should be required reading for anyone seeking to understand the terrible costs of regime change in Iraq and what the future holds for that country beyond occupation and civil war. Reidar Visser is the most careful observer of Iraqi politics writing in English today. He is also a one-man truth squad, skewering the conventional wisdom that has been so wrong about Iraq so many times and holding politicians and analysts to account for their errors and missteps. One could hardly find a better source for deciphering the complexities of Iraqi politics.